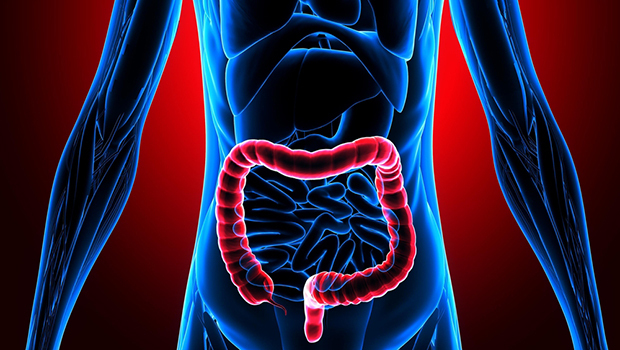 Rates of colorectal cancer, now the fourth-leading cause of cancer-related deaths worldwide, have been on the rise for the last 60 years or so. Given that human genetics haven't changed much during just a few decades, chances are good that there's an environmental factor affecting this increase. And researchers at Georgia State University's Institute for Biomedical Sciences think they know what it is. A team of researchers at the Institute have been studying dietary emulsifiers for several years. They recently published a study in the journal Cancer Research indicating that consuming such emulsifiers made tumor development in mice worse. I'm sure you know by now that your gut microbiota is vital to your health. Imbalances in the good and bad bacteria in your intestines can lead to inflammation. 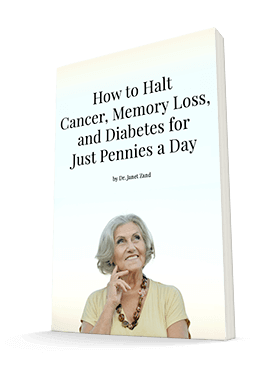 This, in turn, contributes to conditions such as metabolic disease and colon cancer. The researchers found that consuming dietary emulsifiers can fan this inflammation, setting the stage for cancer growth. For their study, the researchers gave mice the emulsifiers polysorbate 80 and carboxymethylcellulose. They tried to keep their doses comparable to the amount humans consume in their diets, given that these emulsifiers are found in a wide variety of processed foods. They found that in the mice, the emulsifiers changed their gut microbiota in such a way that their guts became more susceptible to inflammation as well as to tumor growth because of the way the bacteria interact with the immune system. The researchers also tried transferring the gut microbiota of emulsifier-fed mice to the guts of mice who had their microbiotas removed. They found that those mice had a tendency to develop tumors in their intestines as well. This provided further evidence of the key role the microbiota plays in this disease. Emulsifiers began showing up in our food supply right around the time that our colorectal cancer rates started climbing, and the researchers don't think this is a coincidence. Hopefully, this gives you yet another reason to choose whole, unprocessed foods whenever possible. Fruits and vegetables don't need detergent-like molecules added to improve their texture! However, it's hard to avoid processed foods completely. And most processed foods do contain emulsifiers of some kind. If you end up consuming them occasionally, you can at least move them out of your body as quickly as possible. PectaSol Detox Formula can help with this. It contains soluble fiber from modified citrus pectin and the seaweed alginate to help your body trap toxins and move them out of your body right away. You also may want to take a probiotic to ensure your healthy bacteria have a fighting chance against any potential pro-inflammatory changes in your gut.